New Stoke City Manager Gary Rowett will be aiming to make a strong start with the Potters in the Championship. 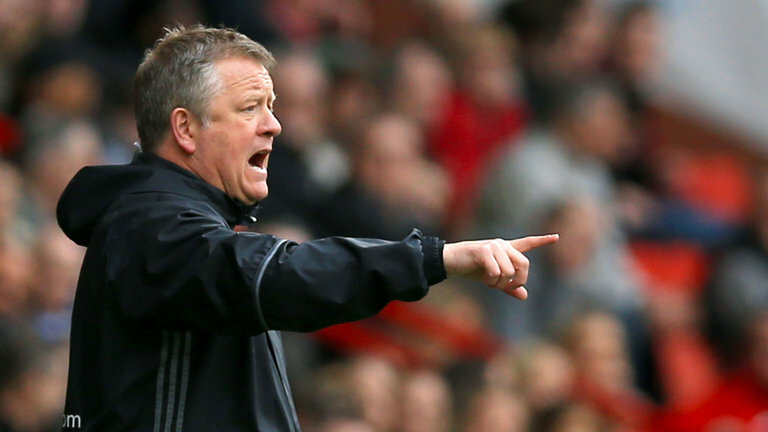 The manager was brought in after impressing with Championship side Derby County last season. He will be looking to make a swift return to the Premier League next season after the Potters endured a horrendous outing last time out. 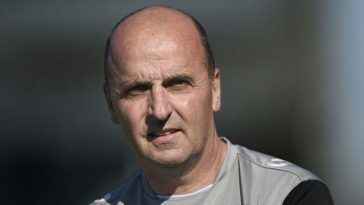 In order to do so, the manager has already brought in the likes of Adam Federici, Benik Afobe and Oghenekaro Etebo to bolster his ranks. The former Rams coach is not yet done with his business. Stoke City sold wingers Xherdan Shaqiri and Ramadan Sobhi to Liverpool and Huddersfield Town respectively. 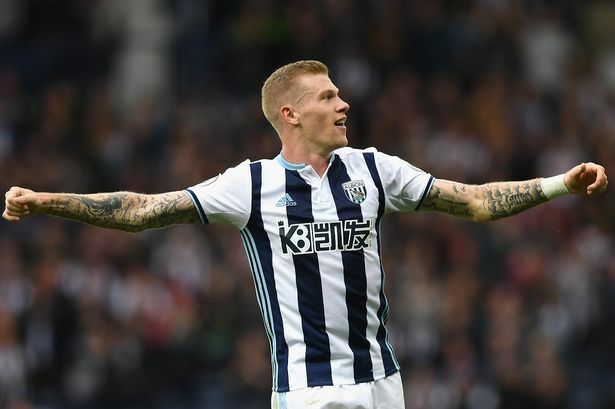 The manager is said to be interested in signing a new winger and club have been linked with West Bromwich Albion player James McClean. 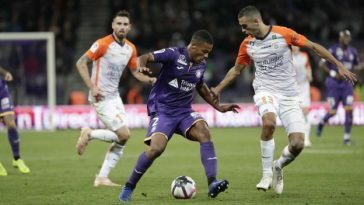 The Potters are reportedly interested in signing the left-footed player who has been impressive during his time with the Baggies. 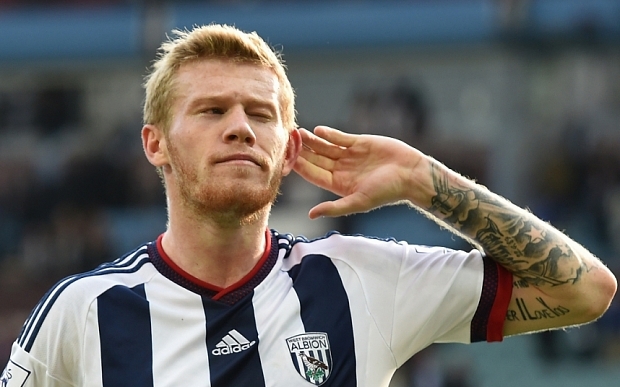 McClean joined West Brom from Wigan Athletic in 2015 and has since on to make a total of 99 appearances for the club, scoring 4 goals. 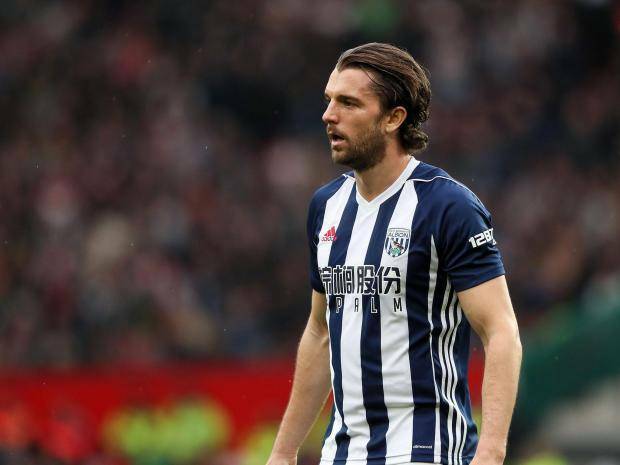 The Irish international hasn’t been a regular starter for the Baggies but has shown glimpses of his quality whenever given a regular run in the squad. The 29-year-old made a total of 30 appearances in the Premier League last season, of which 16 were off the bench, and he scored 1 goal. He generally operates as a left-winger but is capable of playing any role up front. He can also play as an unorthodox striker. Though his offensive statistics may not be the most appealing, there’s more to the Irishman’s game than just goals. He has a gem of a left foot which is capable of producing thunderous shots. He’s also excellent at whipping crosses into the six-yard box. The winger averaged 0.6 crosses per game last season. McClean is a swift runner on the ball, with pace and energy. His surges often pose a huge threat to opposition defenders. If Gary Rowett wants to strengthen his offensive setup, he’s certainly going to have to sign the player. 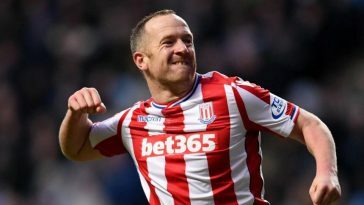 Stoke City are reportedly holding a medical for the Irish international and they must ensure everything goes according to plan in order to snap up the player. He will be crucial to the Potters’ chances of returning to the Premier League next season. The winger can comfortably slot into either void left behind by Ramadan Sobhi and Xherdan Shaqiri. A lack of offensive power could see them falter and stopping it should be Gary Rowett’s top priority. 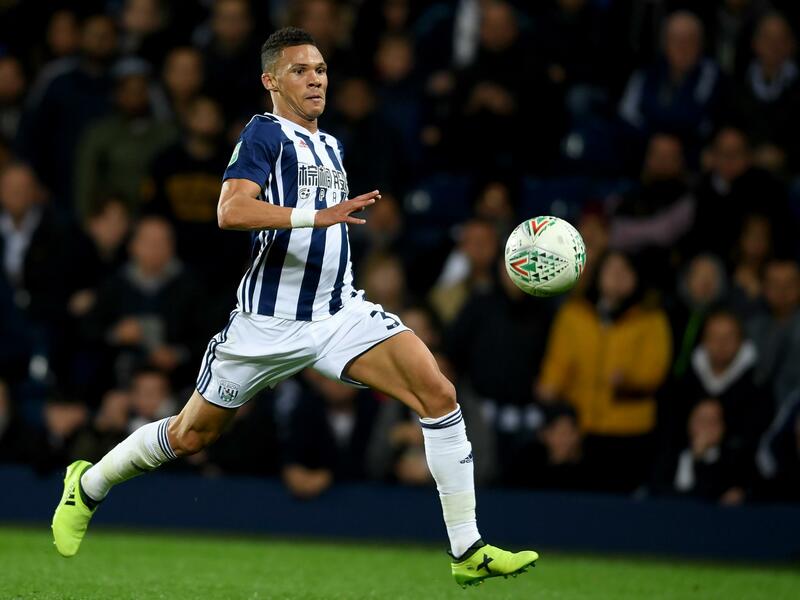 This 21-year-old French youth international is capable of putting a sudden end to all of West Brom’s right-back worries – Agreed?